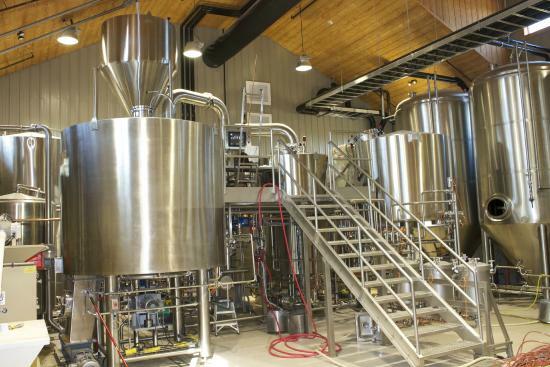 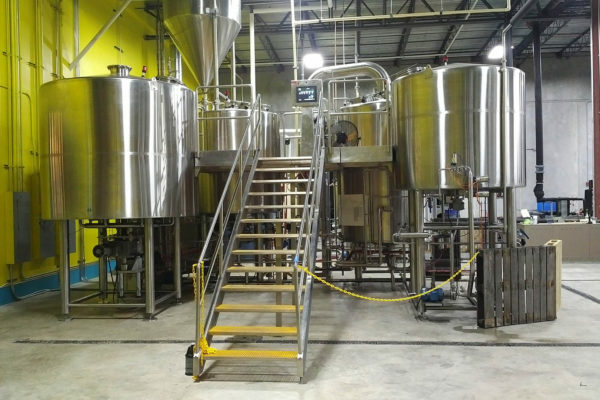 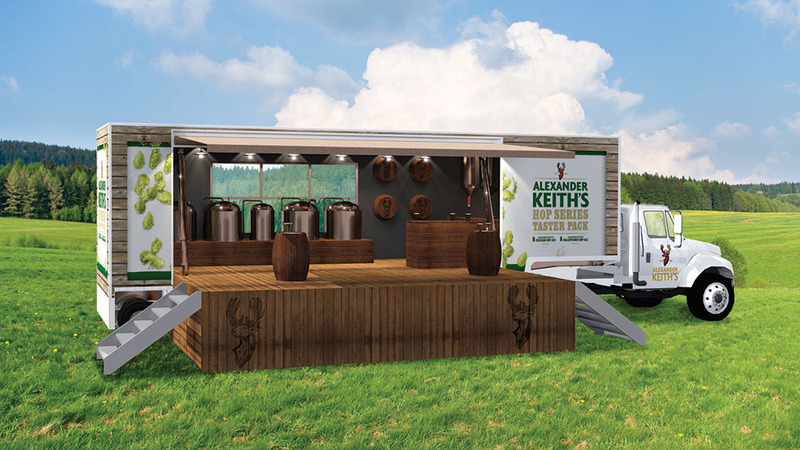 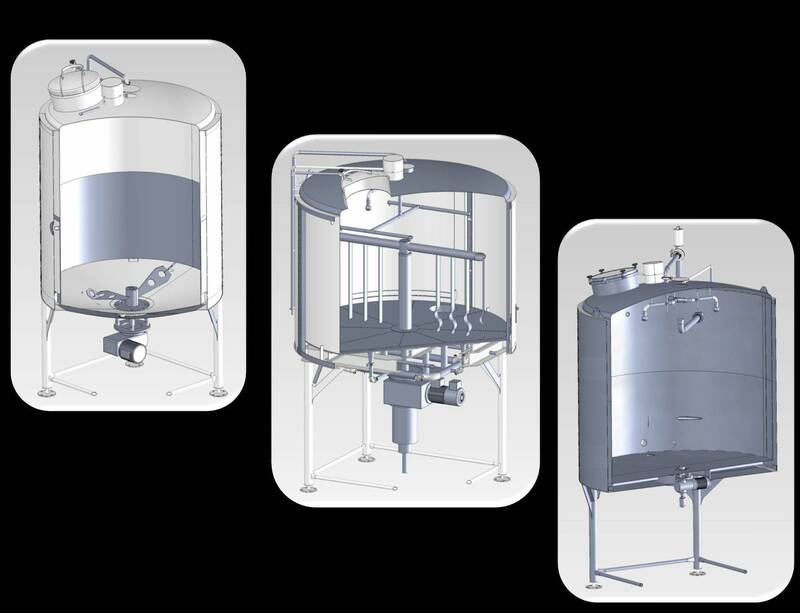 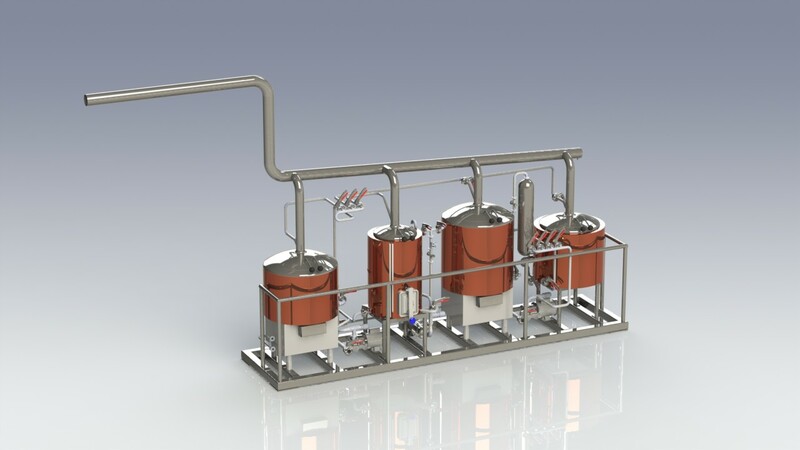 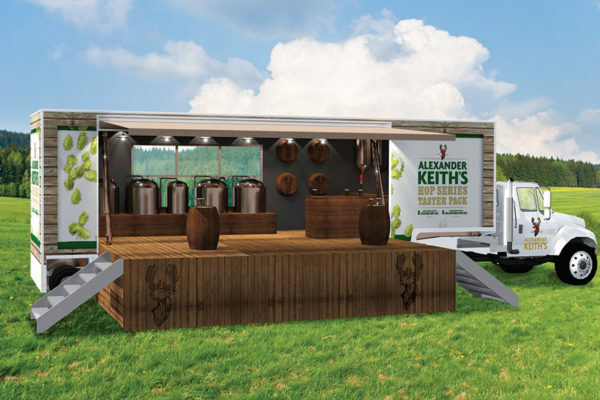 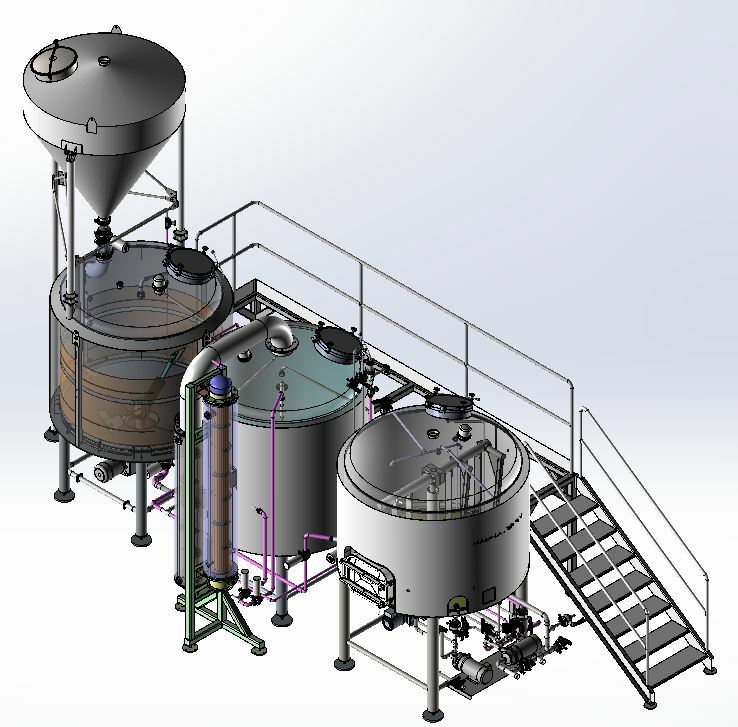 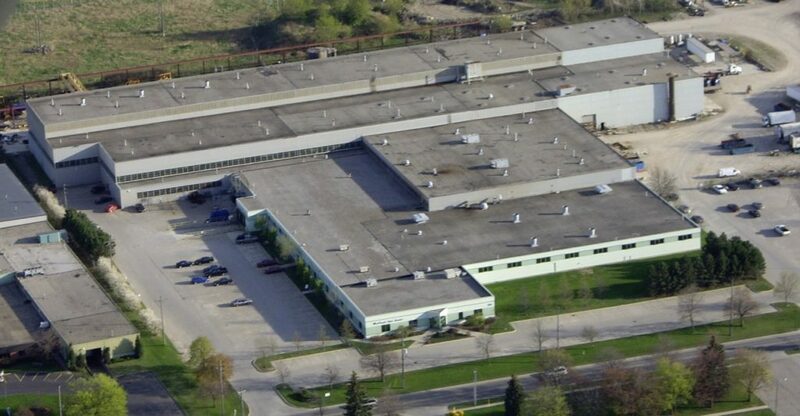 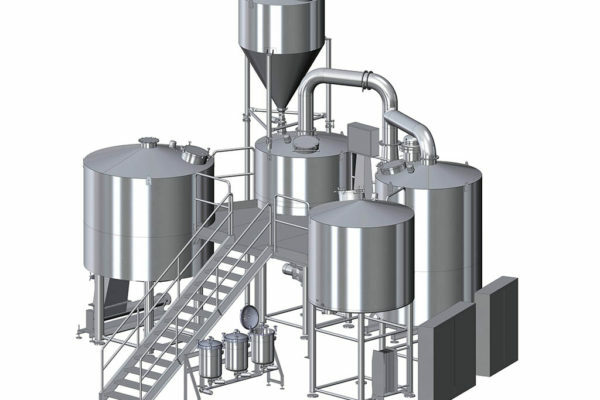 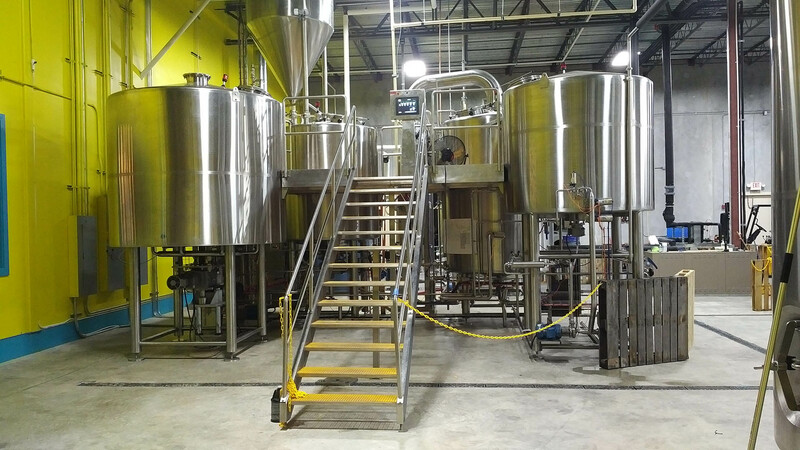 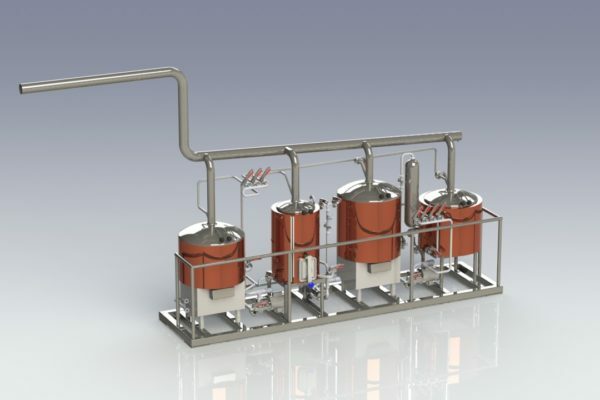 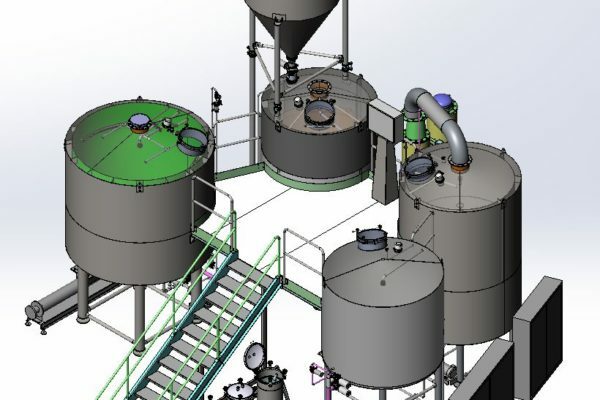 HDP manufactures systems ranging from pilot plants to large regional breweries. 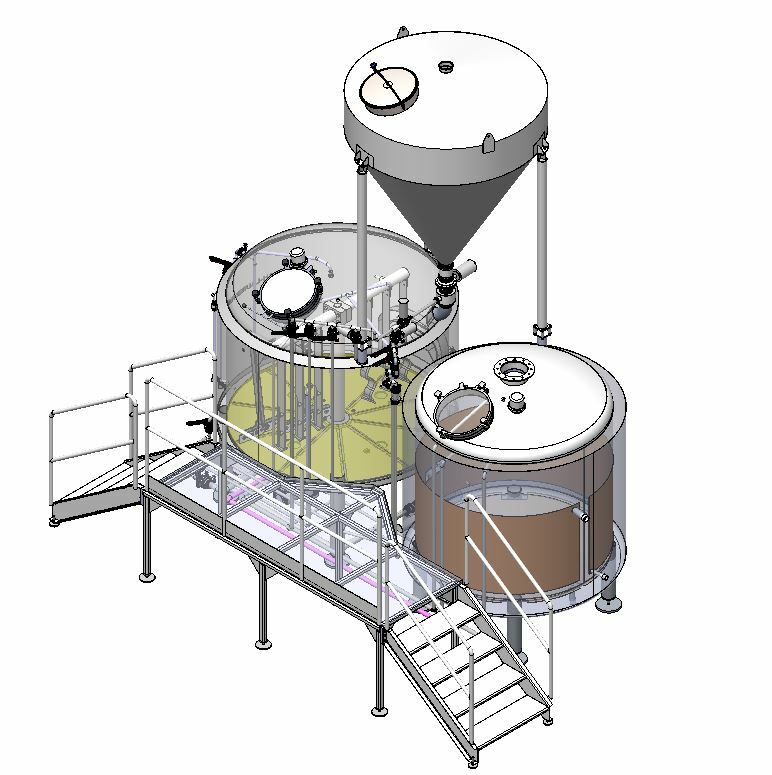 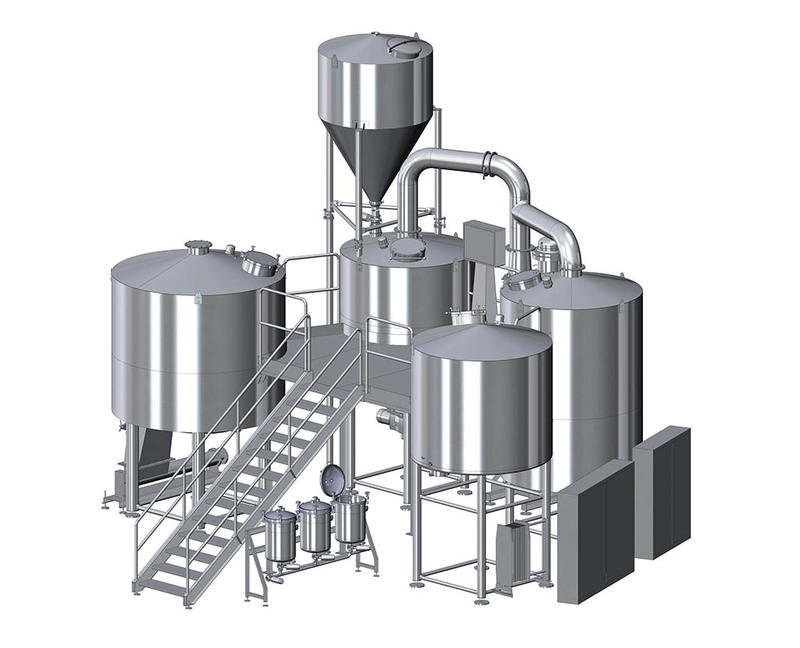 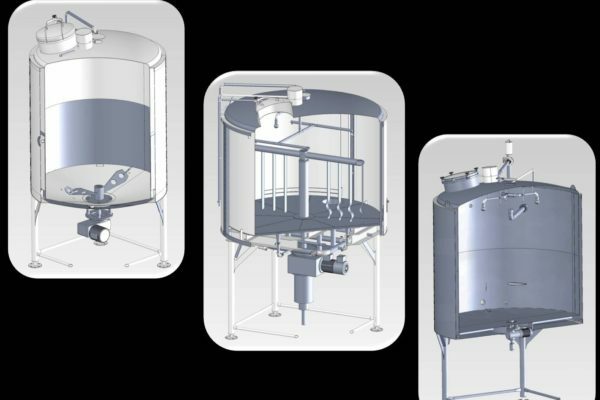 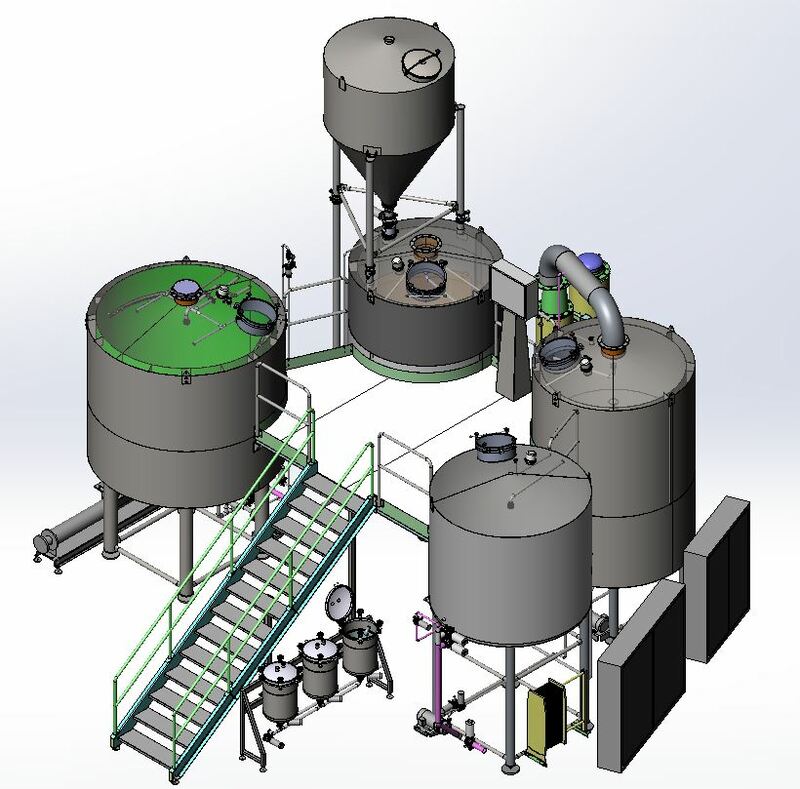 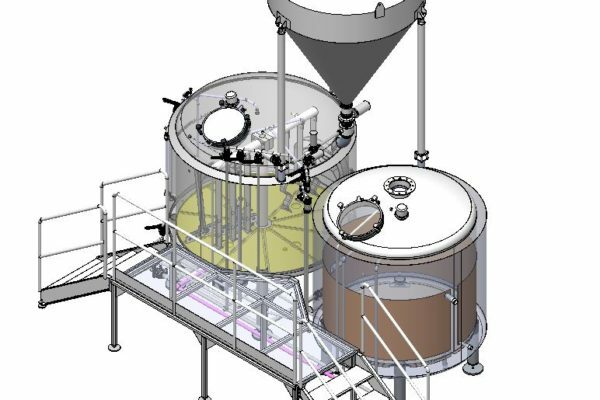 Our automation team will customize your package from malt handling and milling to cellar control. 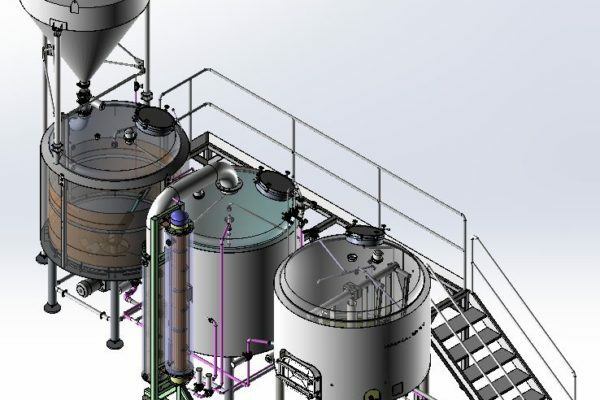 Customizing and automating operations will result in decreased labor, improved and repeatable performance and a faster return on investment.